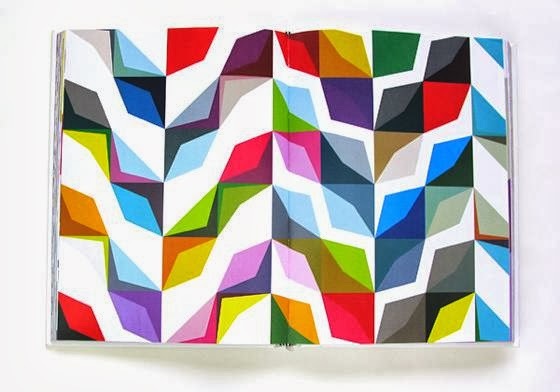 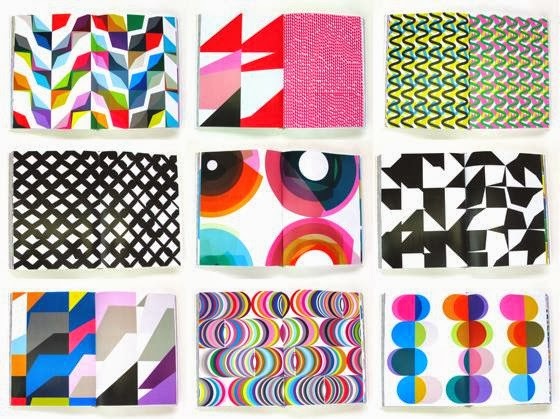 If you love patterns, colors and beautiful design books, this project is for you! 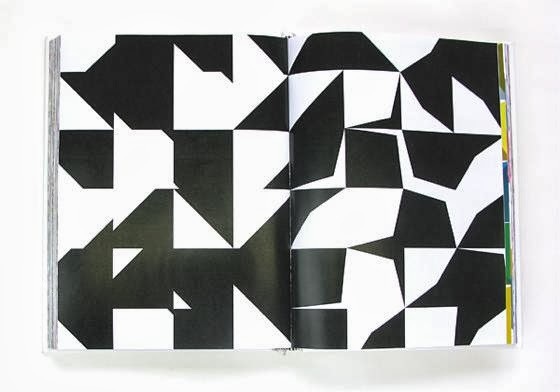 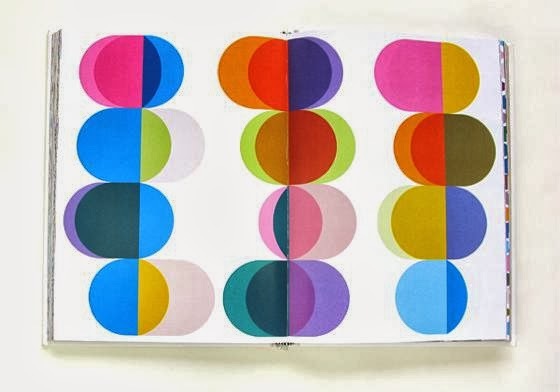 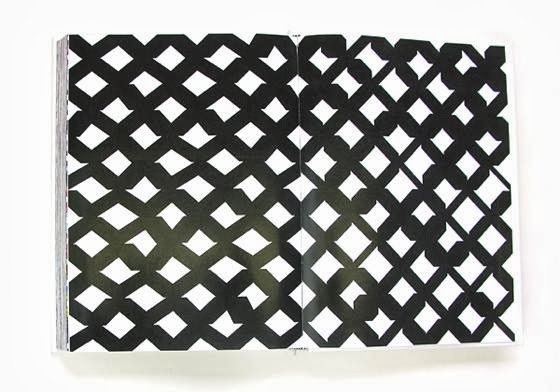 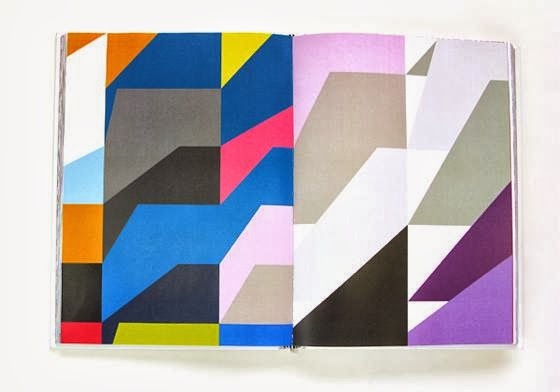 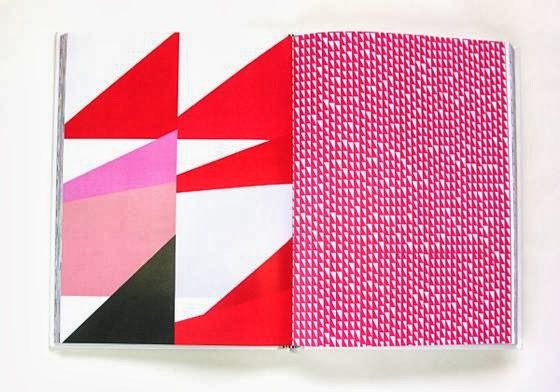 "Geometric Two" is a limited edition edition book full of patterns and graphic motifs, original, geometric and unpublished, designed by Kapitza, extraordinary designers based in London that i had already reviewed in this post and this. 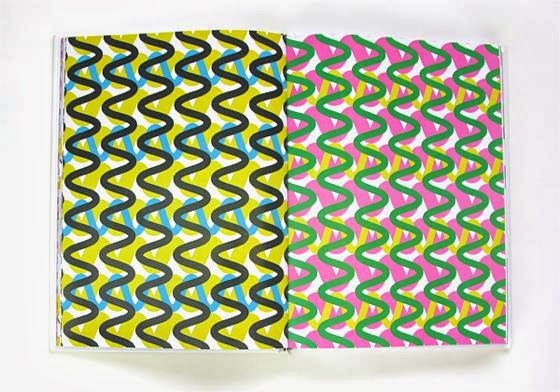 This is their third book on the subject pattern. 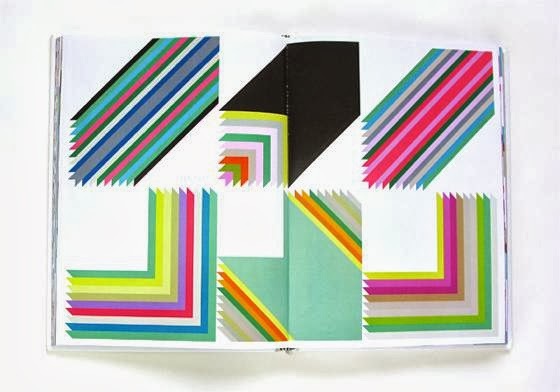 In this case, the book is still to send in print, and on Kickstarter you can help with a donation. 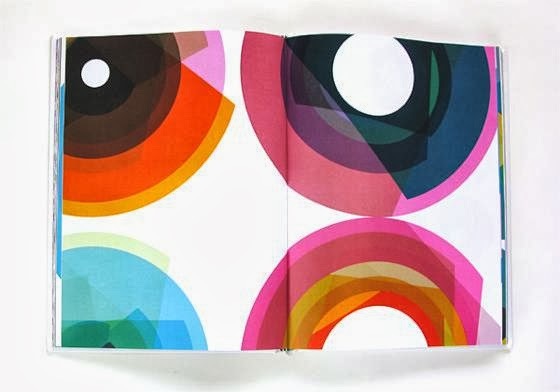 Here are some preview images of this delicious book.